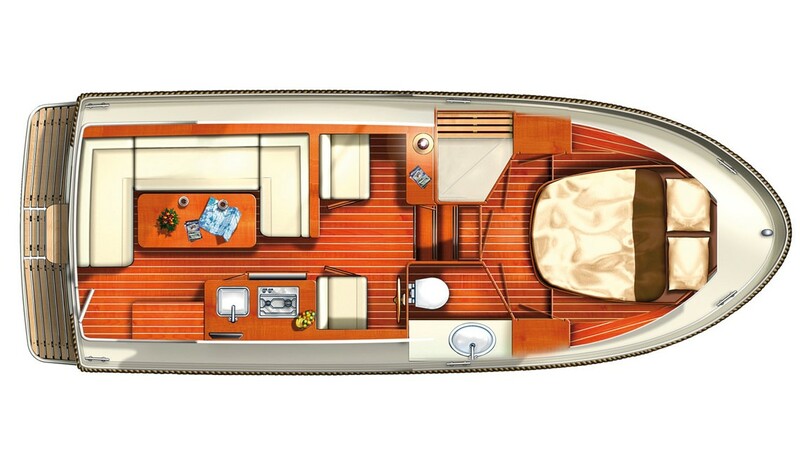 Linssen YachtsWhere are Linssen yachts built? Linssen Boating Holidays® is a registered trademark of Linssen Holding BV, Maasbracht, The Netherlands. Linssen & Linssen BVBA is Member of IWI – Inland Waterways International. Booking Manager is the official booking system for Linssen Boating Holidays®. Routes. Boat Show.